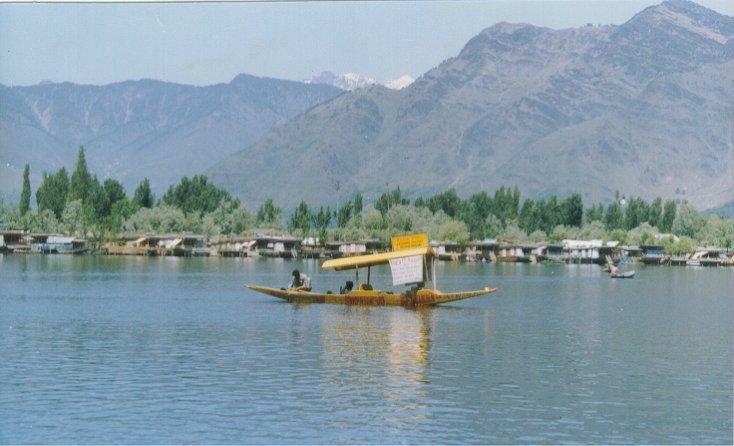 Dandoo Houseboats is the largest hospitality enterprises of Kashmir and they own and manage 5 luxury, super deluxe houseboats . Prompt service has been their priority. They have been in this hospitality industry for the past three generations Read through his resource to know more about Dandoo Group. 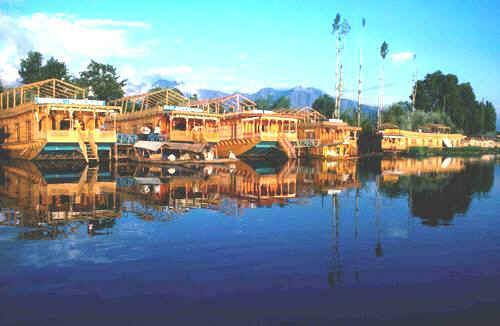 Dandoo group of houseboats is one of the leading and the largest hospitality services in the state of Jammu and Kashmir. They have 5 luxury super deluxe houseboats with them. Prompt service is their norm and they have been in this business for generations.Dandoo Group is well liked by the Tourism Department of the Jammu and Kashmir government. Dandoo is a well liked person in Kashmir valley and a keen trekker, angler, birdwatcher, conservationist as well as an environmentalist. 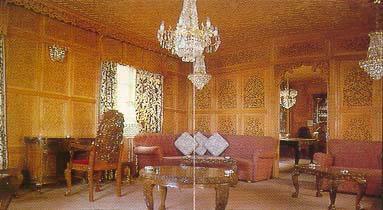 Travel Venture India Pvt Limited is the associated office of the Dandoo Group in New Delhi. They provide the best personalized services to the need of the tourists and travellers so that they have an unforgettable and memorable holiday experience in India. Apart from arranging for guide and transport services, they can also arrange for hotel bookings Holiday Packages for Rajasthan , Honey moon Packages & Tailor made itineraries as per your budget and also at special rates. You can always get in touch with Nazir Dandoo for any assistance you might need in India, Nepal and other destinations .